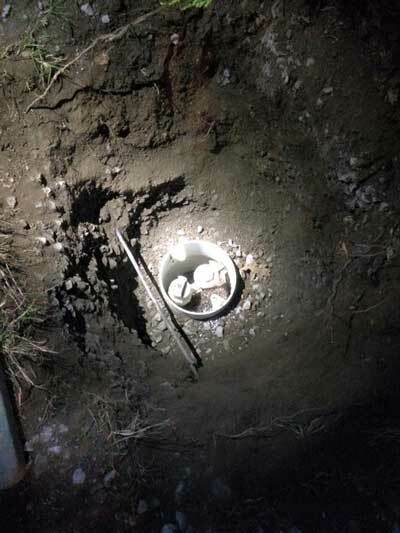 A monumental effort took place to rescue a hedgehog which was trapped two feet below ground in a pipe. Fire crews, animal rescuers and a team from Severn Trent Water responded to Severn Road, Stonehouse, Gloucestershire, on Thursday evening and took an incredible four hours to bring him back into the open again. Five Valleys Hedgehog and Bird Rescue, based in Thrupp, posted on their Facebook page about how the night unfolded. They said: "We had to deal with one of the most challenging rescues ever last night. This poor hedgehog became trapped down a pipe. It took us four hours to get him out! "Luckily for the hedgehog a young lad discovered him after randomly looking down the drain and made his mum call a rescue. 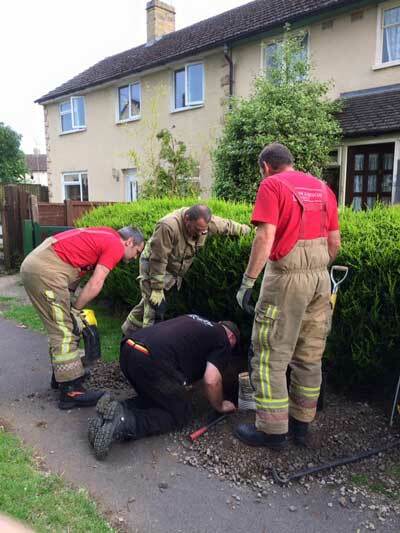 We would like to give huge thanks to Stroud Fire Service for coming out and helping us and to the lovely man from Severn Trent Water who drove all the way from Birmingham to cut the pipe so we could get the hedgehog out. "Also thank you to the residents of Severn Road in Stonehouse and the young lad who found him, the hedgehog would have most certainly died if he had not been discovered! Keep checking those drains!" A Gloucestershire Fire and Rescue Service spokesman added: "One appliance from Stroud attended after a call from the hedgehog rescue group. "The hedgehog was trapped 2ft below a Severn Trent Water pipe. The crew tried to dig around the pipe and rescue, but the animal wrapped itself around the stopcock underneath so we couldn't get to it. We were on scene until 9.23pm." 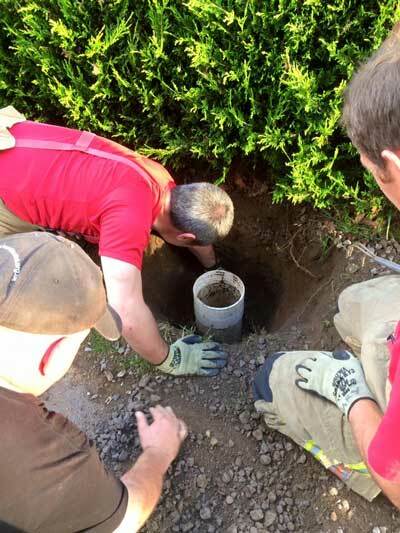 It took the Severn Trent team to cut out the pipe before the animal was freed. 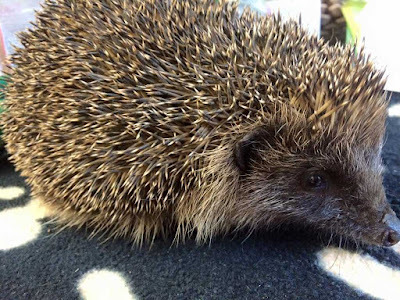 Kate Goacher, who runs the hedgehog rescue operation, said it was thanks to the curiosity of eight-year-old Joshua Driver-Dickenson that the creature, nicknamed Drainhog, was found at all. "The kids play on the green nearby and there's one boy who apparently quite likes lifting up drains," she said. "His mum called me and went out there about 6.30pm - I didn't get back until gone 11pm." It's feared the hedgehog was down the drain for two days and he's now being nursed back to health and treated for any parasites at Kate's Thrupp animal hospital before eventually being released back into the wild.